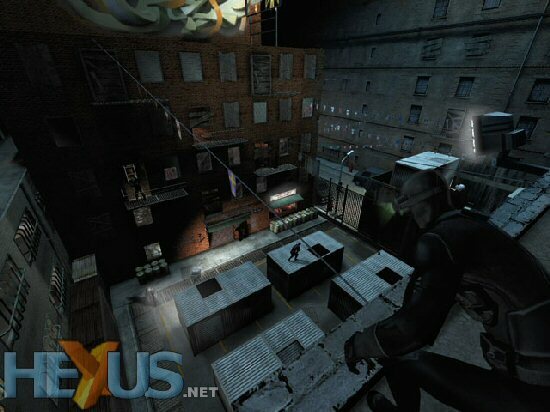 Ubisoft have announced the availability of a new Versus multiplayer map for Tom Clancy's Splinter Cell Chaos Theory. Steel Squat, set in Brooklyn, New York, is now available for download free of charge for both PC and Xbox, and features new level designs that combines both indoor and outdoor environments to push the skills of both Spies and Mercenaries alike. Test your skills against some of the most dangerous criminals New York has to offer and help the progress of a massive joint operation between the DEA, IRS, FBI and US Customs. Not enough? Then be on the lookout for two new Co-op maps - Nuclear Plant, set in Yongbyon, North Korea, and UN Headquarters, set once again in New York - that will be released in the coming weeks. Nuclear Plant is claustrophobic network of passages, combined with massive open spaces, plenty of loud machines and demanding puzzles… cooperation will be key to success. UN Headquarters offers the opportunity to infiltrate one of the world's most protected buildings - and this time, there's no room for kills or alarms. The only choice: remain invisible. These two maps will be followed at the end of the summer by yet another Versus map, Polar Base and all the new maps will be available free of charge. Lights: Correction on light status on clients. Description: Some lights were not replicated correctly depending on clients or host (some lights could appear to be 'On' instead of 'Off'). Lights: Correction on coronas display. 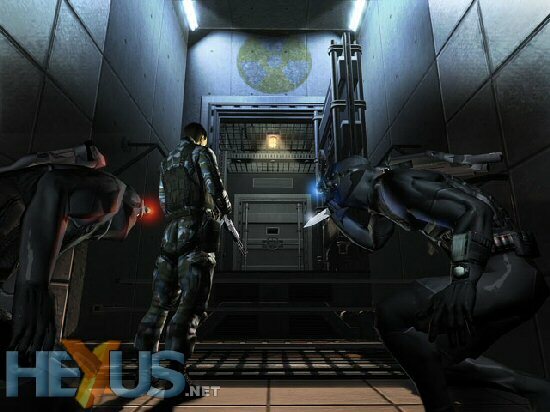 Description: Coronas lights were not activated on the retail Xbox version of the game. Bombing mode and radar: Host doesn't see anymore where bombs are placed on the radar. He has to seek for it, just like the clients. Aquarius map: In "Aquarius" map, a Mercenary grabbed by a Spy doesn't get stuck in the crunching box: it dies with the Spy. Description: Some mercenaries were stuck in a box in Aquarius map. Description: It was possible to play with alternate rules in ranking mode. Use alternate rules, choose some option, then activate the ranking mode. Description: Now if the tutorial mode is set, the message appears clearly on the screen and the clients are set to "Not Ready". Spy bullet: Correction on some Spy bullets that were not working properly. Description: Sometimes, there was a glitch on Spy bullets if you used them first on a wall, then on a Mercenary. Camera detectors: Correction on Camera that always displays its detection information. 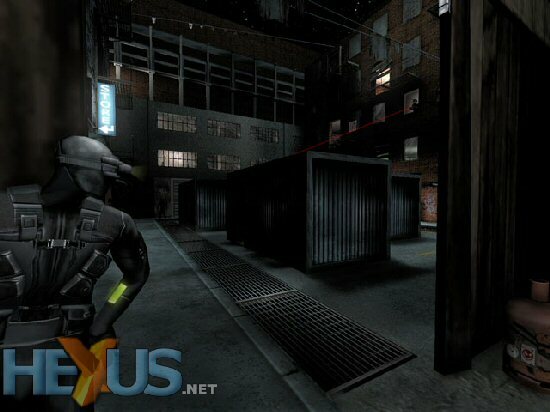 Description: On "ClubHouse" and "Factory" maps, the camera was always displaying detection information, if a spy was killed while being detected. Powered by octa-core Zen2 CPU, Navi GPU + real-time raytracing, 3D audio, and SSD storage. Disc-less console will become available in Europe for €229.99 / £199.99 next month.